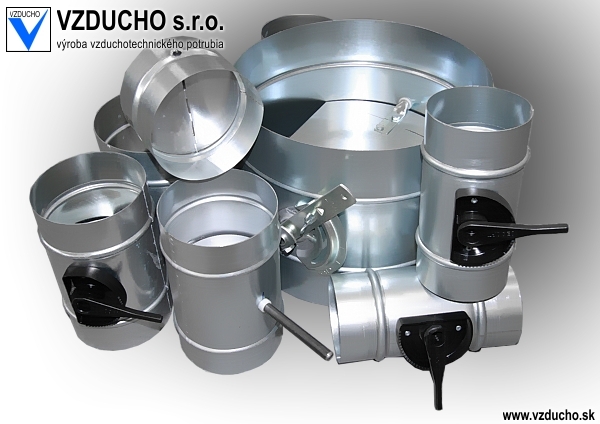 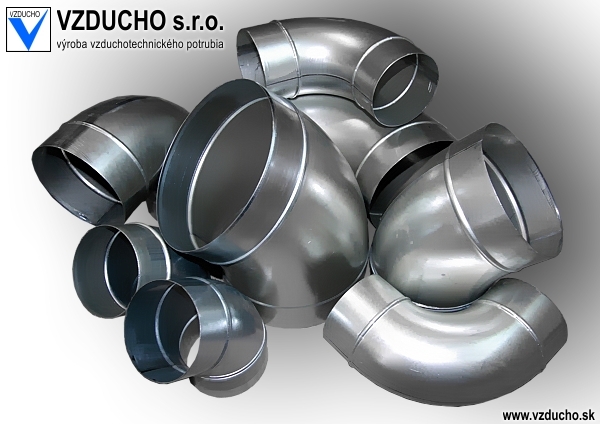 We provide the full delivery of round ducting as straight spiral tubes (system SPIRO) as well as all required standardized and non-standardized fittings. 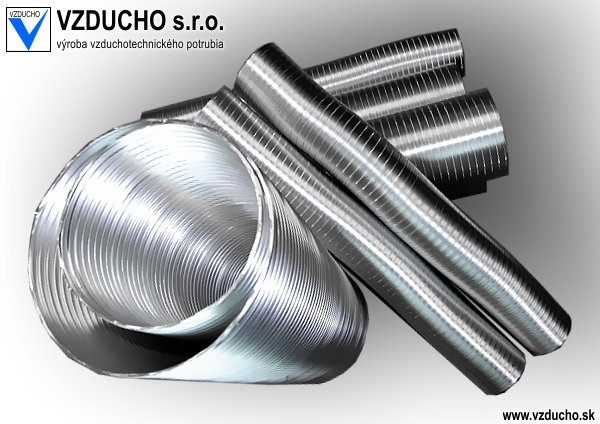 Straight spiral tubes are available in standard length of 3 and 6 meters. 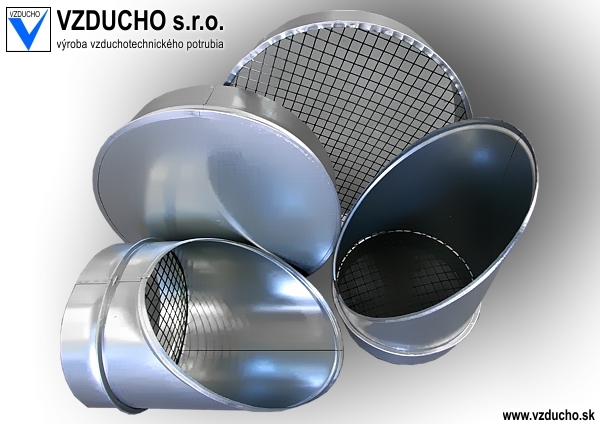 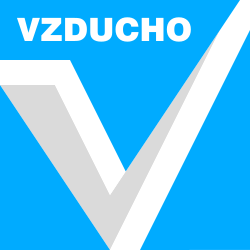 Ducts are supplied with a TSU certificate. 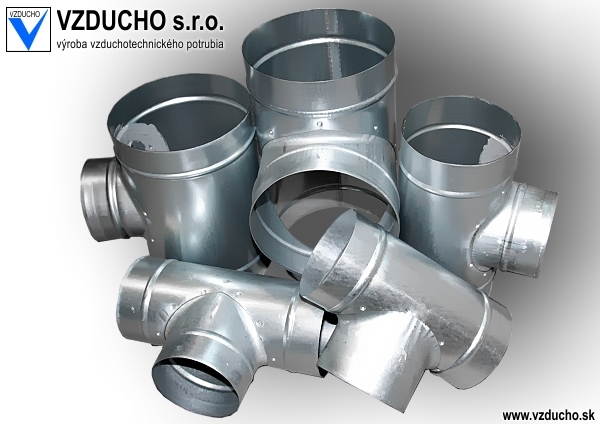 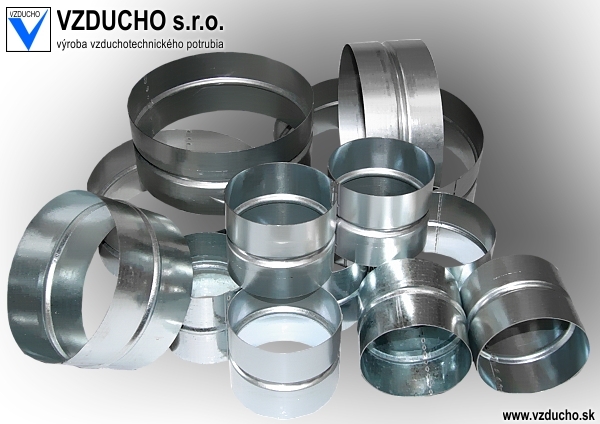 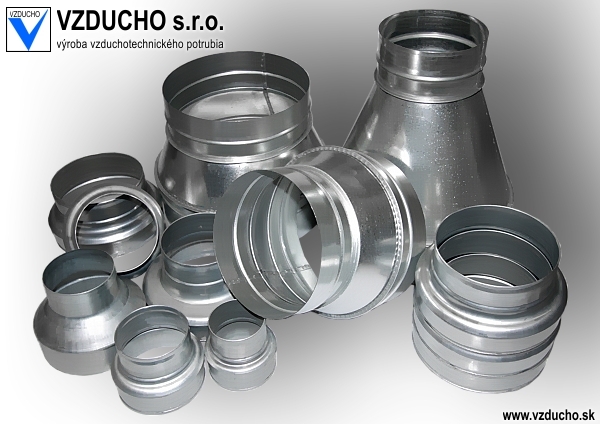 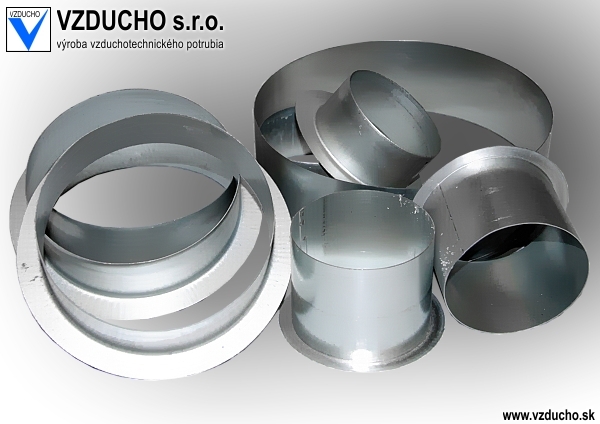 For special orders we also supply ducting from copper, stainless steel, aluminum and other standard metal sheets.